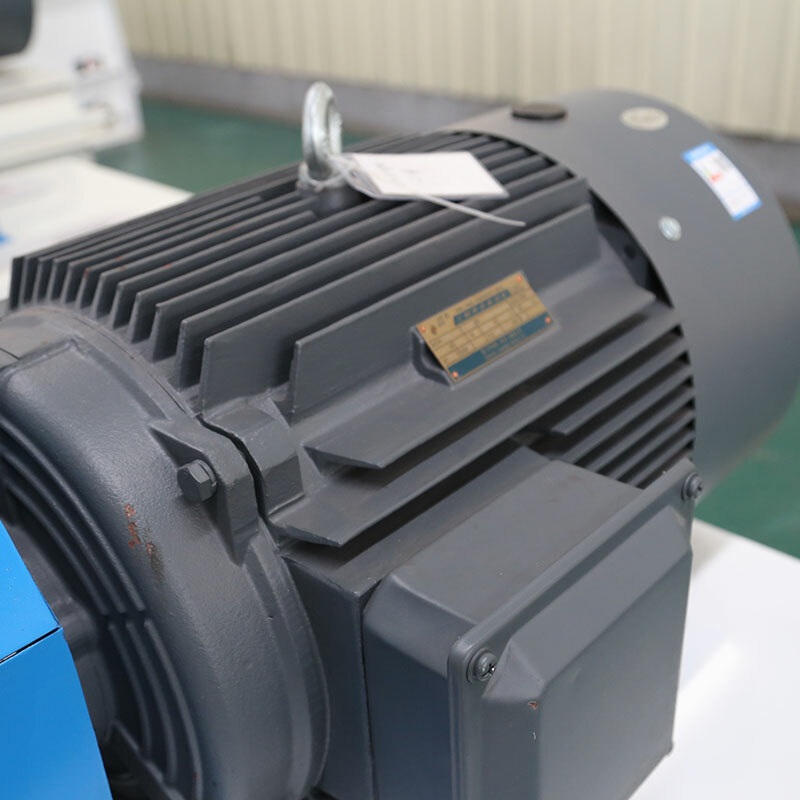 Product categories of Hammer Mill/crusher, we are specialized manufacturers from China, Hammer Mill, Hammer Crusher suppliers/factory, wholesale high-quality products of EFB Hammer Mill R & D and manufacturing, we have the perfect after-sales service and technical support. Look forward to your cooperation! 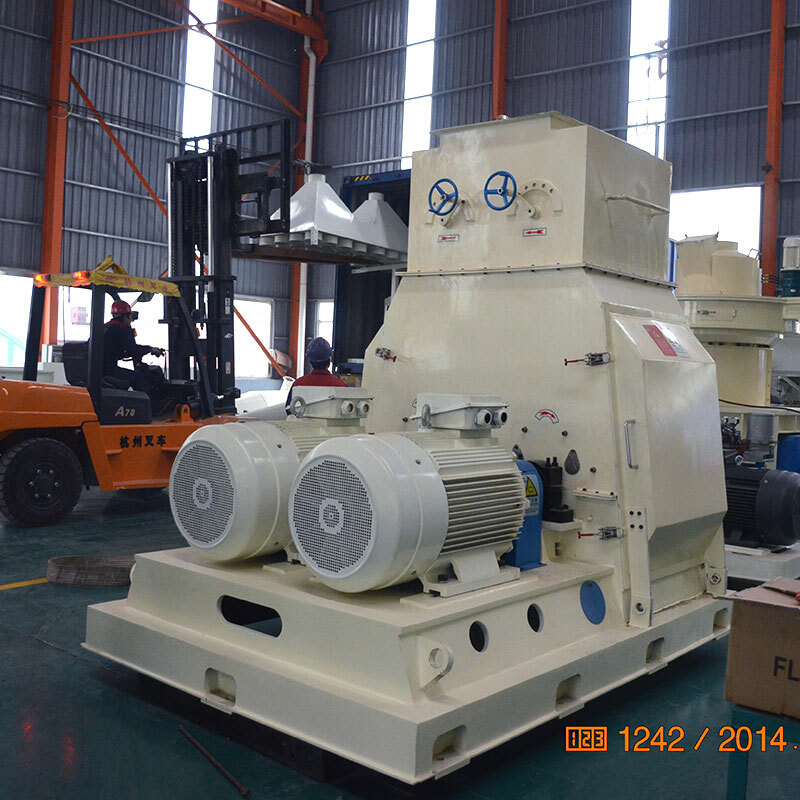 [ROTEX MASTER] YSG Series Multifunctional Hammer Mill Crusher adopts canceled coupling straight drive,rotor and hammers dynamic balance efficacy,the work could be both positive and negative,operating doors with safety interlocks to ensure that it's not opened when running the hammer mill,hammers symmetrical arrangement. The Hammer Mill Machine structure is reasonable,durable,safe and reliable,easy to install,easy to operate,small vibration,high efficiency,mainly used in feed pellet prduction line,biomass pellet project etc. 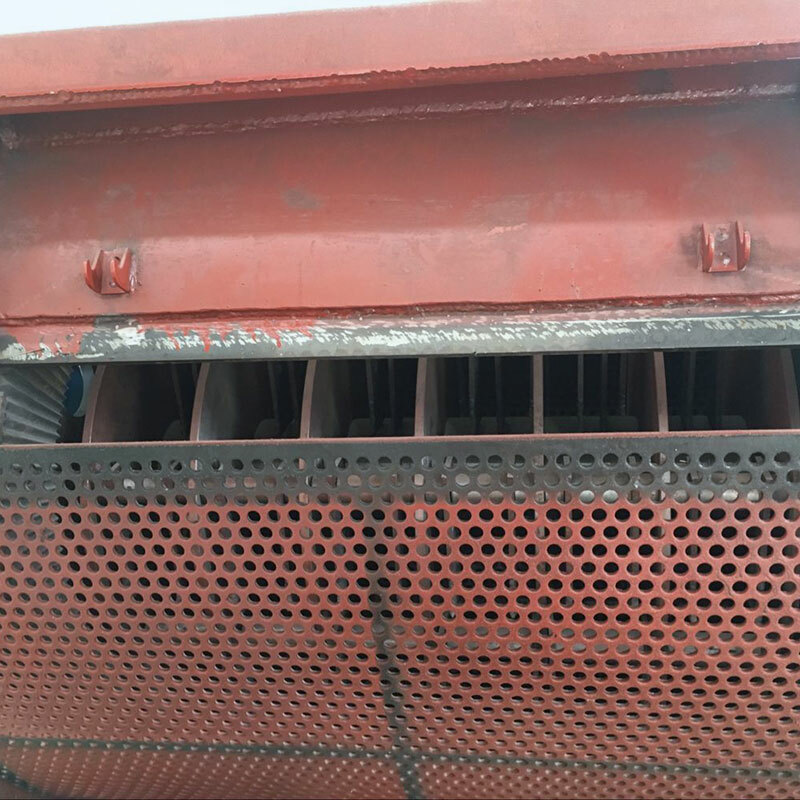 YSG Series hammer mill crusher is our factory styling products,it is used for crushing corn,soybean,wheat,PVC foam board,rubber and all kinds of straw,weeds etc. 2. Mobile full open hammer mill door,easy to operate. 3.Collective embedded sealed,completely avoid dust spill,make sure working environment clean. 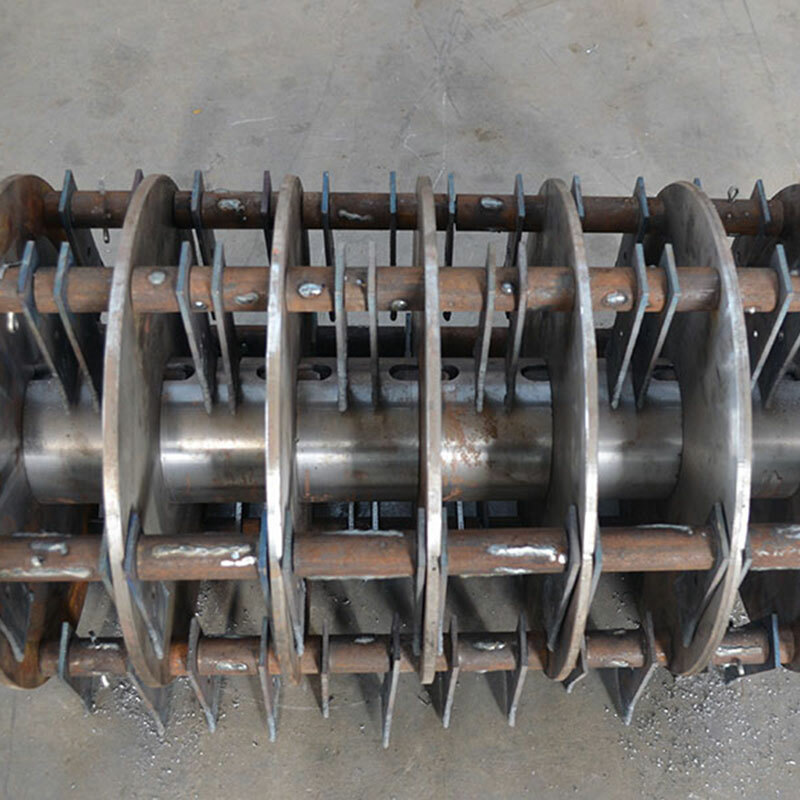 4.Widely used in medium and large feed mill,lemon plants,food plants,and other raw materials crushing,grinding could be general,but also for fine grinding and micro-grinding.